Our Therapeutic Massage School Europe is holding massage therapy courses in London and Dublin. Please check below for dates times and locations. 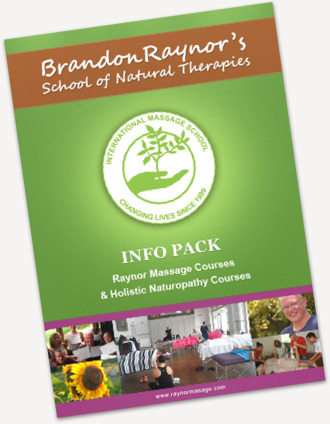 Our Europe massage schools of Brandon Raynor’s School of Natural Therapies have been offering massage courses for years now. The massage courses of our Therapeutic Massage School Europe is held over 5 days or 10 days. Click here if you want to read more about the 5 day massage certificate course and the 10 day massage diploma course. Upcoming Courses of our Therapeutic Massage School Europe. Click for more information about our massage courses and dates.